An engagement ring represents the most important relationship of your life and is a symbol of love and commitment. Many of our clients often have questions when purchasing their unique engagement ring or are unsure about the best way to go about choosing their ring. 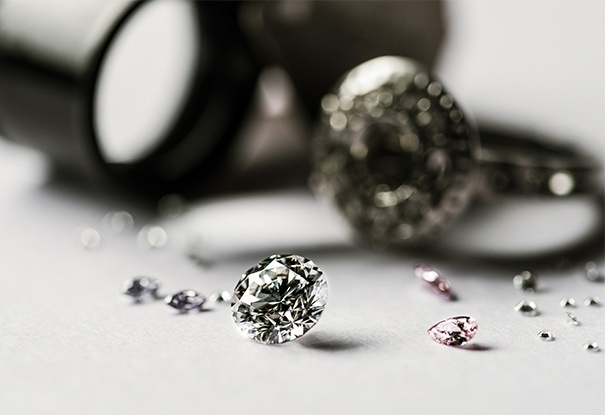 Our free buyer’s guide has been designed on the back of our highly personalised consultation and is designed to answer your questions and provide you with all the necessary knowledge required to help you feel comfortable when purchasing your special, bespoke piece.